Collect, analyze, store, and distribute sustainment L2, focusing on ongoing contingency operations and decisive action training environment (DATE) rotations. 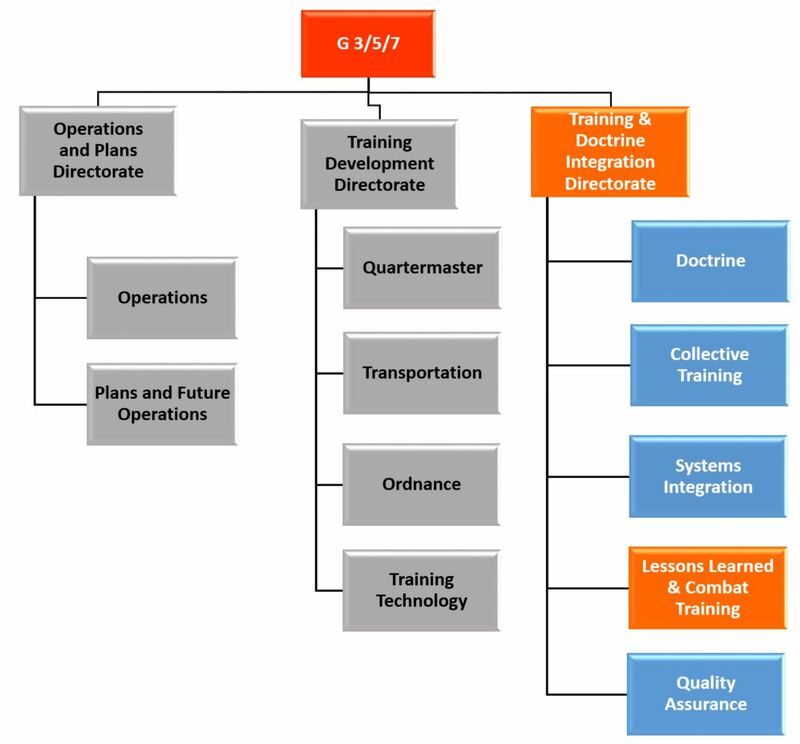 The focus is to bridge the information gap between the Generating Force and operating force through close coordination with the Center for Army Lessons Learned (CALL) to determine the relevancy and effectiveness of sustainment functions across the DOTMLPF domains. 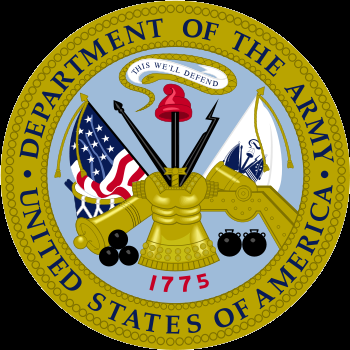 Conducts sustainment marketing and research through surveys and other methods, provides proponent leadership DOTMLPF feedback necessary to ensure sustainment training maintains the highest state of proficiency and relevancy to the US Army. The L2 Division consists of: Sustainment Market and Product Research Branch, Combat Training Centers/L2 Branch and CASCOM QAE Branch.